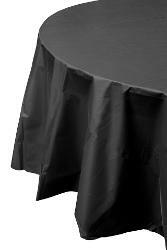 7 In. 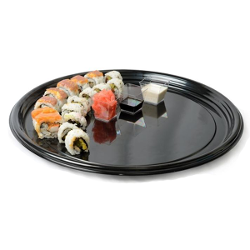 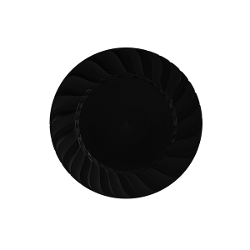 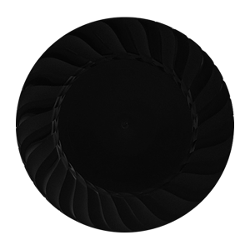 Black Fluted Plates - 18 Ct.
9 In. 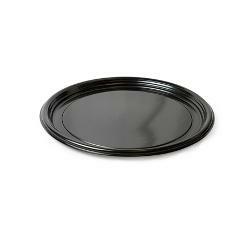 Black Triangle Plates - 10 Ct.
5 Oz. 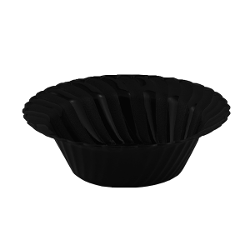 Black Fluted Bowls - 18 Ct.
Orange Beverage Napkins - 20 Ct.
9 Oz. 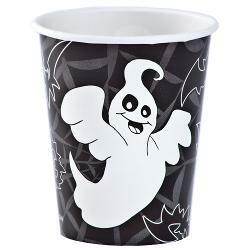 Halloween Design Paper Cups - 12 Ct.
7 In. 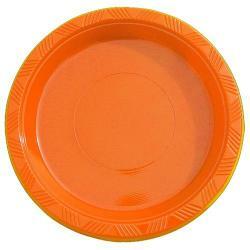 Orange Paper Plates - 20 Ct.
Rose Gold Leaf Premium Bowls - 10 ct.
10.25 In. 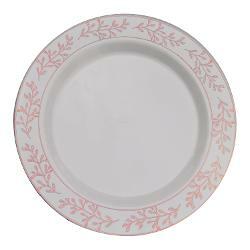 Rose Gold Leaf Premium Plates - 10 ct.
10 In. 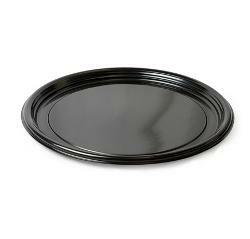 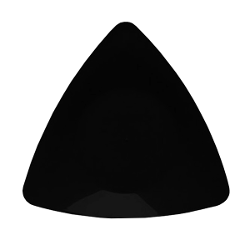 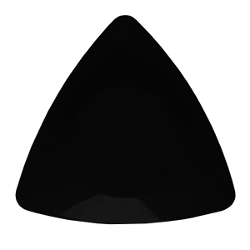 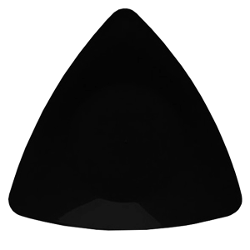 Black Triangle Plates - 10 Ct.
7 In. 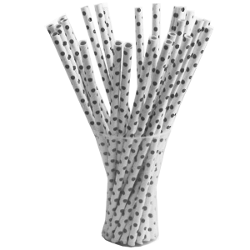 Black Triangle Plates - 10 Ct.
Black Polka Dot Paper Straws - 25 Ct.
Orange Plastic Forks - 48 Ct.
7 In. 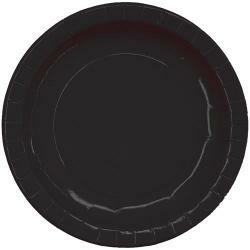 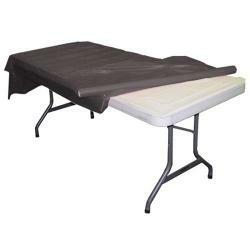 Orange Plastic Plates - 50 Ct.
Black Beverage Napkins - 20 Ct.
12 Oz. 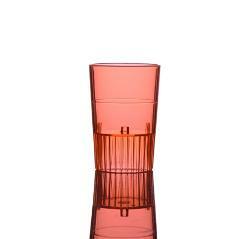 Black Fluted Bowls - 18 Ct.
Orange Striped Paper Straws - 25 Ct.
Orange Beverage Napkins - 50 Ct.
2 3/4" Black Square Miniature Plates - 12 Ct.
Black Glazed Coffee Cup w/ Handle - 8 Ct.
10.75 In. 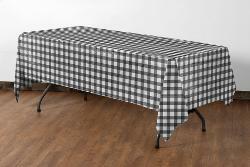 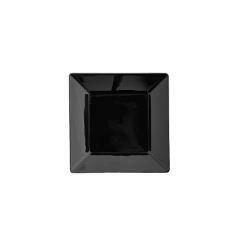 Black Square Plates - 10 Ct.
8 In. 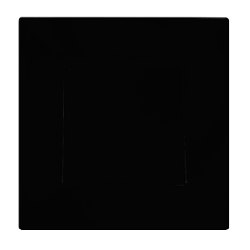 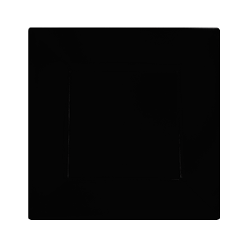 Black Square Plates - 10 Ct.
2 Oz. 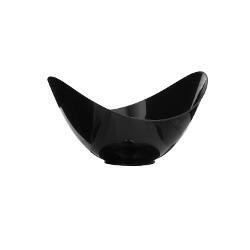 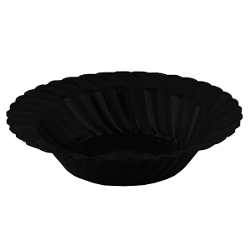 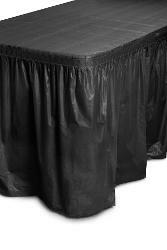 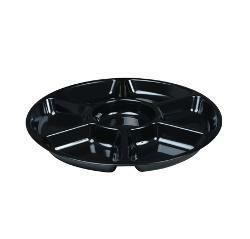 Black Fluted Oval Dessert Bowls - 12 Ct.
Black Beverage Napkins - 50 Ct.
9 In.  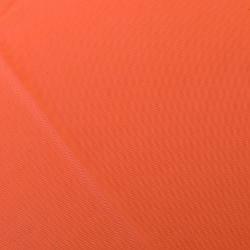 Orange Plastic Plates - 50 Ct. 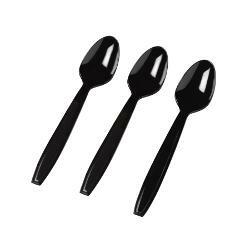 Heavy Duty Black Plastic Tea Spoons - 50 Ct.
7 In. 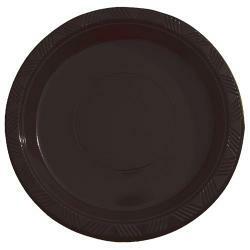 Orange Plastic Plates - 8 Ct.
Black Luncheon Napkins - 20 Ct.
Orange Luncheon Napkins - 50 Ct.
9 Oz. 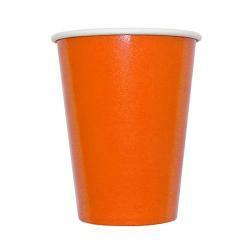 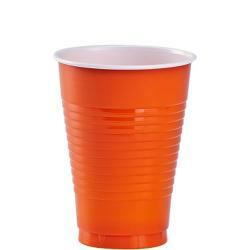 Orange Paper Cups - 8 Ct.
10 In. 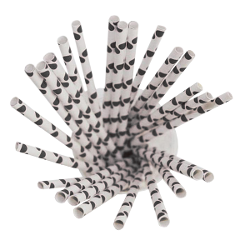 Black Fluted Plates - 18 Ct.
Small Black Polka Dot Paper Straws - 25 Ct.
12 Oz. 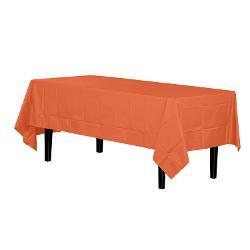 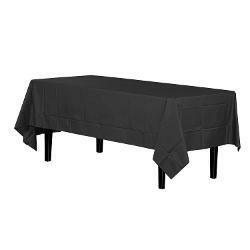 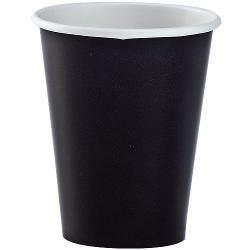 Orange Plastic Cups - 20 Ct.
Black Luncheon Napkins - 50 Ct.
9 Oz. 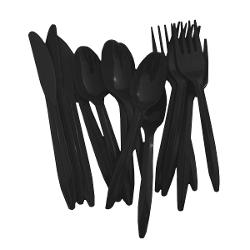 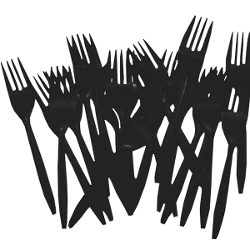 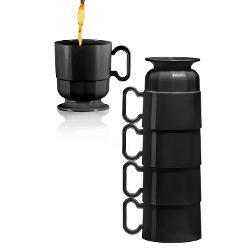 Black Paper Cups - 12 Ct.
Black Cutlery Combo Pack - 48 Ct.
Black Plastic Forks - 48 Ct.
Orange Luncheon Napkins - 20 Ct.
9.5 In. 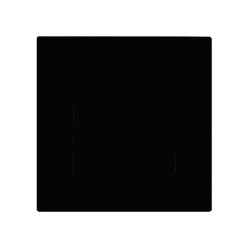 Black Square Plates - 10 Ct. 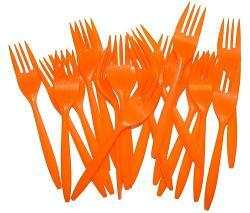 Factory Direct Party has a good selection of attractive and spooky Halloween dinnerware sets. 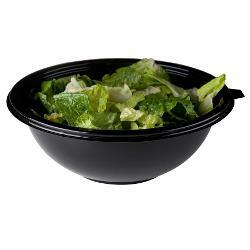 Our Halloween dishes start from as low as $0.99. 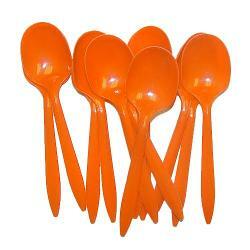 Our Halloween tableware sets and dishes are made of high quality plastic.